Dementia UK is the only UK charity to offer specialist one-to-one support and expert advice for people living with dementia through our world-class Admiral Nurses. We work hand in hand with families, helping them cope with the fear, uncertainty and difficult everyday reality of dementia. In providing the compassionate, expert support families need every step of the way, we help them to live more positively with dementia in the present; and to face the challenges of tomorrow with more confidence, and less fear. We believe passionately that everyone who needs the support of an Admiral Nurse should get on. 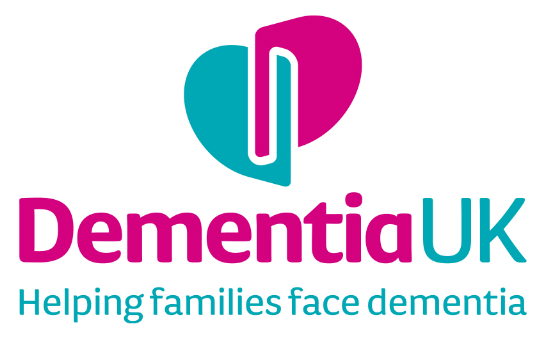 Find out more about Dementia UK including what their money is spent on, amount raised for every £1 spent on fundraising, 5 year financial information and how your donation helps. Need further information on Dementia UK? Order a detailed financial report from Charity Financials.